This is a selection of websites that have a Great War connection and that you might find useful/interesting. 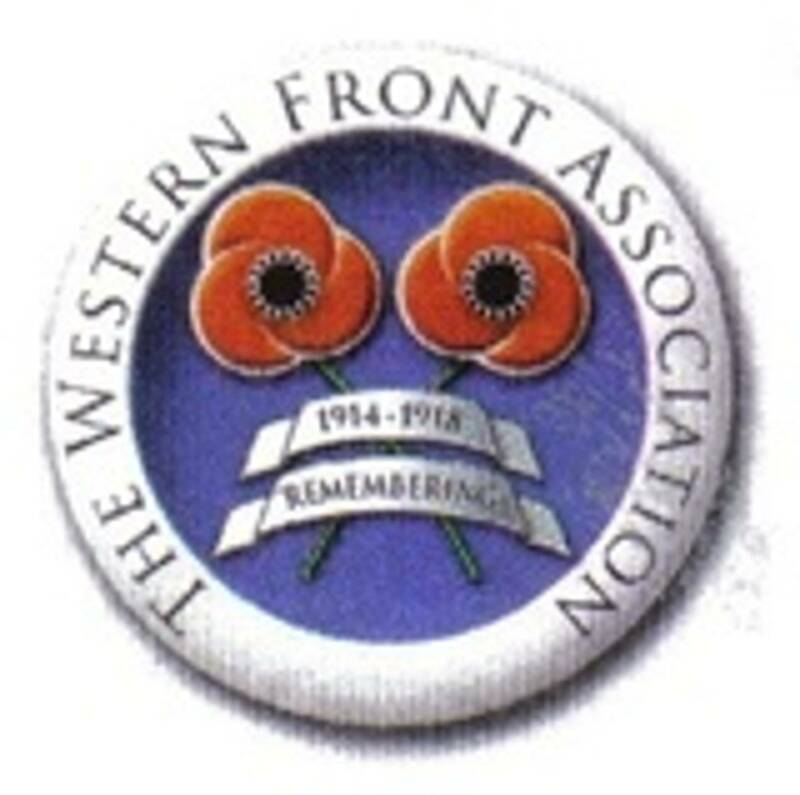 Any sites to which these links are provided are not under the control of the Dublin Branch of the Western Front Association and nor is the Dublin Branch of the Western Front Association responsible for them or for any other sites in turn linked to such sites, or for any web casting transmission received from any linked site. Links are provided for your convenience. You should take all available precautions with respect to viruses etc. and no liability can attach to the Dublin Branch of the Western Front Association in using these links. Reveille magazine is a glossy 64 page quarterly publication commemorating Ireland?s military story through the eyes of Ireland?s military veterans, Ireland?s military heritage and living historians dedicated to preserving Ireland?s military. A fantastic forum dedicated to the Great War, whatever your query, I'm sure that there will be someone on here that can help you. You have to register to post queries, but its free and easy to do. This is a project to remember the men and women who survived and returned home to the Island of Ireland following the Great War 1914 to 1918. The aim is to compile a comprehensive list of the men and women who enlisted and/or volunteered in world war 1 and who survived and returned home to the Island of Ireland following the end of World War 1. The services include the Irish, British, American, Canadian and Colonial regiments, the Navy, the Flying Air Corps, Medical, Chaplain and the Voluntary Aid Detachment (VADS). 'Stand to!' Was the command given to front line troops every day at dawn & dusk in WWI at the most likely time of an enemy attack. Some 250,000 men from the Island of Ireland fought in this war, almost 50,000 never returned. It is a war that for too long was remembered, or forgotten, as someone elses battle. Stand To Tours offers you the chance to visit the battlefields of the western front on a bespoke tour. We visit all the major sites in Flanders & the Somme but by taking only small groups we can provide an intimate & personal tour of the sites where your family members fought & died. We offer a research service for a particular soldier or unit so that you can trace their movements during the conflict. However if you just want to visit battlefields of WWI we run a weekend tour that encompasses all of the famous & infamous locations. As we cater to small groups we are able to visit places that the larger coach tours are unable to. The General Sir Arthur Currie Memorial Project is raising funds to erect a statute to Canada's greatest general, sir Arthur Currie. He had no military experience except as a militia man before WW1, but rose to become the commander of the Canadian Expeditionary Forces as a Lt. General. Irish genealogy site run by with specialist pages on Irish Regiments. A new venture in visiting First World War Battlefields and much more. Dublin memorials of the Great War. North County Dublin based travel firm. Our aim is to compile a comprehensive list of the men and women who enlisted and/or volunteered in world war 1 and who survived and returned home to the Island of Ireland following the end of World War 1. The services include the Irish, British, American, Canadian and Colonial regiments, the Navy, the Flying Air Corps, Medical, Chaplain and the Voluntary Aid Detachment (VADS).